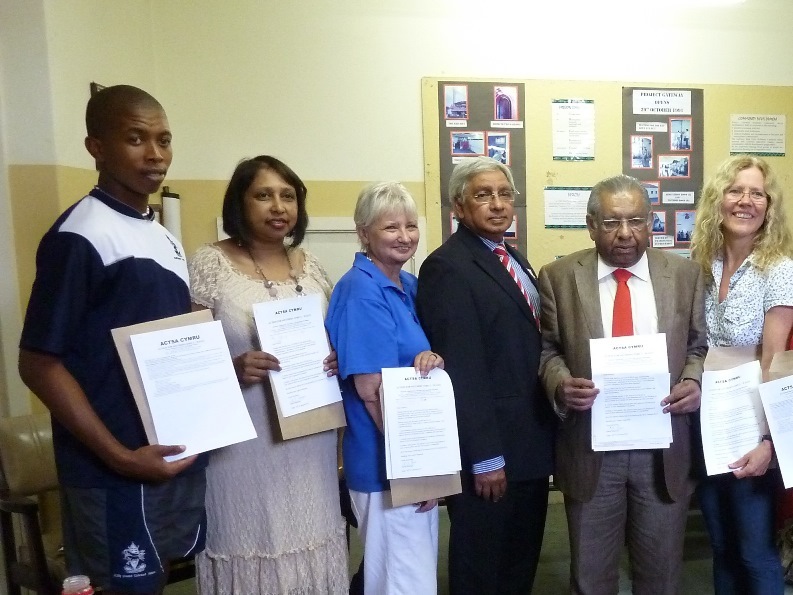 ACTION FOR SOUTHERN AFRICA –WALES(CYMRU-ACTSA) is the successor organisation to the WALES ANTI APARTHEID MOVEMENT. ACTSA was formed in 1994 after the collapse of Apartheid in South Africa and the inauguration of NELSON MANDELA as the non racial President of South Africa. to provide speakers where appropriate in an attempt to promote friendship, cooperation and partnership between people. © ACTSA Cymru. All Rights Reserved. Raise money for ACTSA Cymru when you shop online by registering with easyfundraising.org.uk . Follow this link for more information.